CARFAX 1-Owner, GREAT MILES 54,694! 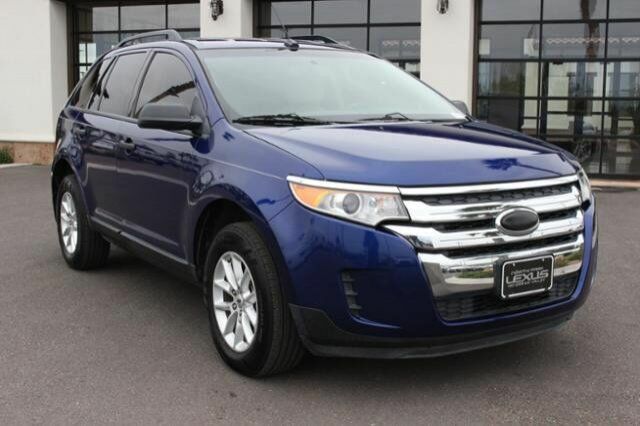 PRICE DROP FROM $13,995, EPA 27 MPG Hwy/19 MPG City! $700 below NADA Retail! CD Player, iPod/MP3 Input, Alloy Wheels. CarAndDriver.com explains "Distinctive styling, long-haul comfort, roomy interior, solid chassis, very good fit and finish, quiet. ".